When women become mothers, something magical happens. Witness it for yourself. New mothers’ in Western Society today are put under so much pressure to conform to the societal ideals of the “Modern Day Mom”. From the perfect birth to the perfect baby, to a clean house, a flawless routine, and more, it can be completely overwhelming, not to mention unrealistic! 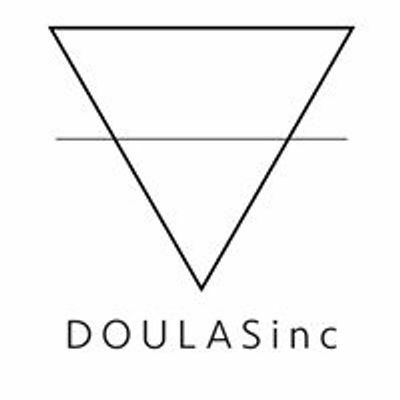 DOULASinc Postpartum Doula Training Program focuses on learning the skills needed to educate and empower families’ around adjusting to life with a new baby, creating a calm and restful space to bond as a new family, and establishing realistic routines within the household. We train our doulas to nourish the new mother in the weeks following her birth, so that she can focus on her physical and emotional well-being, and take the time she needs to bond with her new baby. This time is so precious and can never be re-gained once it has passed. This extensive program will take place over 2 full days, April 28th and May 5th. Babes in arms are always welcome at any of our workshops.